Halfway through the month, but never fear, we’re still getting our updates! If you have a Wii U, I hope you like Metroid: Zero Mission and Punch-Out!!! If you have a 3DS I hope you like… sales…! The Wii U is getting a pretty neat update this week, even if it’s not huge. The Fall is first up, the first game of a trilogy, with some side-scrolling, puzzle solving and action. 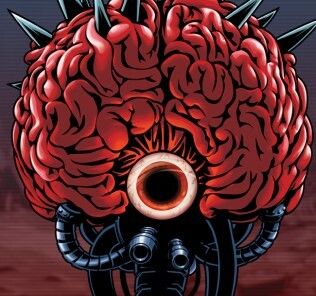 Not too dissimilar to another franchise we’re already familiar with- Metroid! 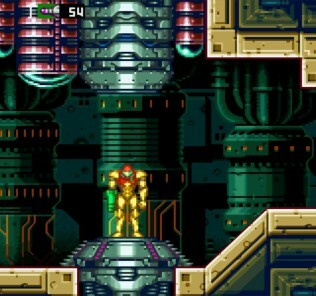 We’re getting the GBA remake of the NES Metroid game that started it all, with the additional Zero Mission to keep you busy after you go through the classic game. We’re also getting another Wii download game, with Punch-Out!!! smacking us in the face. In a nice way, I’d assume. Other than that, we’re getting a few WayForward games on sale, which are all worth checking out! The 3DS isn’t getting anything new this week, but there’s a huge list of games on sale! 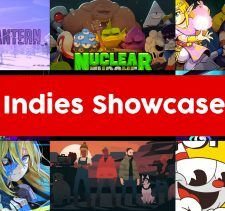 WayForward games, Phoenix Wright, and others – you know the drill! 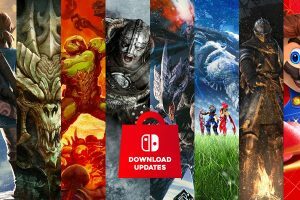 I know a fair few of you guys probably consider the eShop ‘complete’ with the release of Zero Mission, but for everyone else, how are you liking the update? Respond below, and leave a comment! 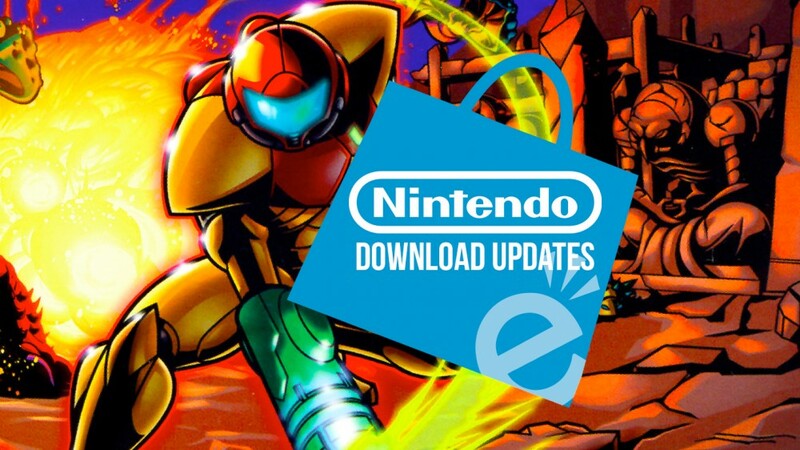 Metroid Zero Mission, Nintendo Download Updates, Punch-Out!! I’m pissed that we aren’t getting 3D Out Run (yet). I’ve been waiting *years* for an Out Run game, any Out Run game, on a Nintendo platform. The only one I know of was part of a SEGA compilation for the Game Boy Advance, but that was 12 years ago. I’ve noticed that Out Run and Fantasy Zone never got classified here so they might be facing problems there.